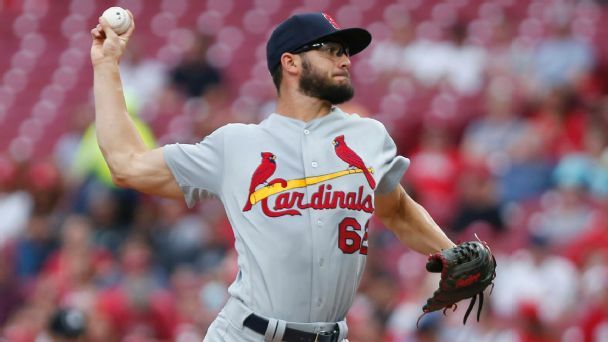 Daniel Poncedeleon's unlikely trip to the majors made his seven no-hit innings on Monday one of the most captivating debuts in some time. 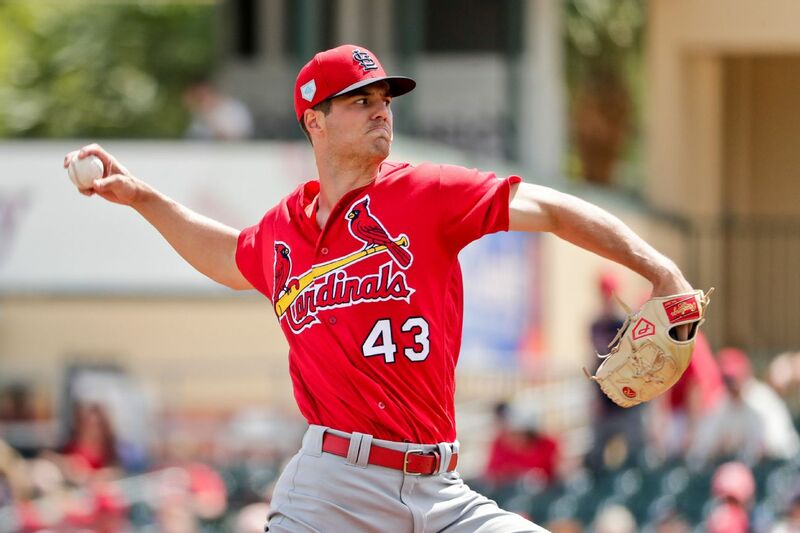 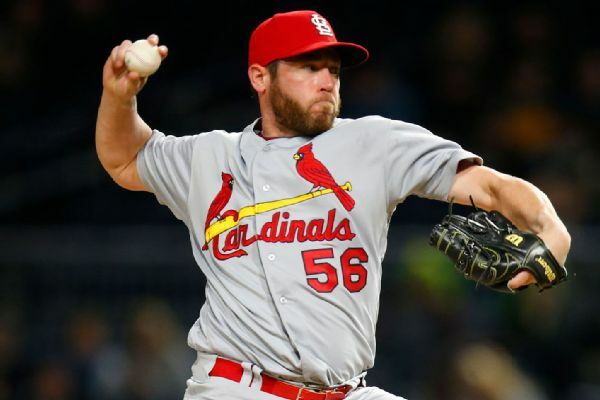 Daniel Poncedeleon, the 26-year-old right-hander whose life and career were put in jeopardy last May after he took a line drive to the temple, will be called up to start for the Cardinals on Monday. 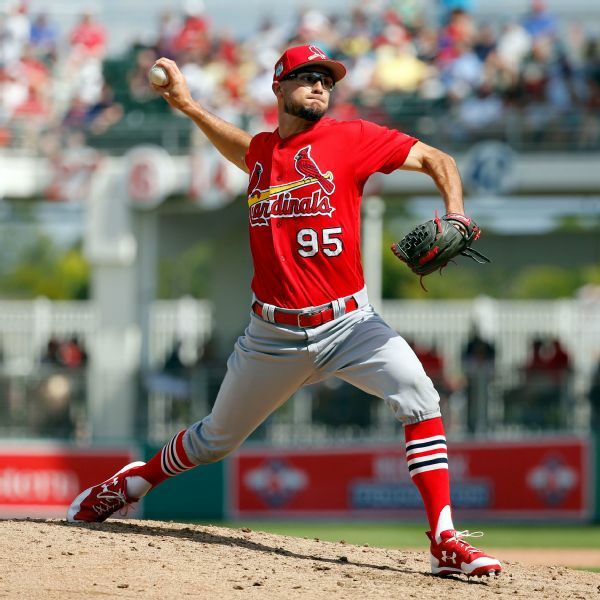 Reliever Daniel Poncedeleon ready to return to the majors for the St. Louis Cardinals 13 months after rehabbing a life-threatening head injury.